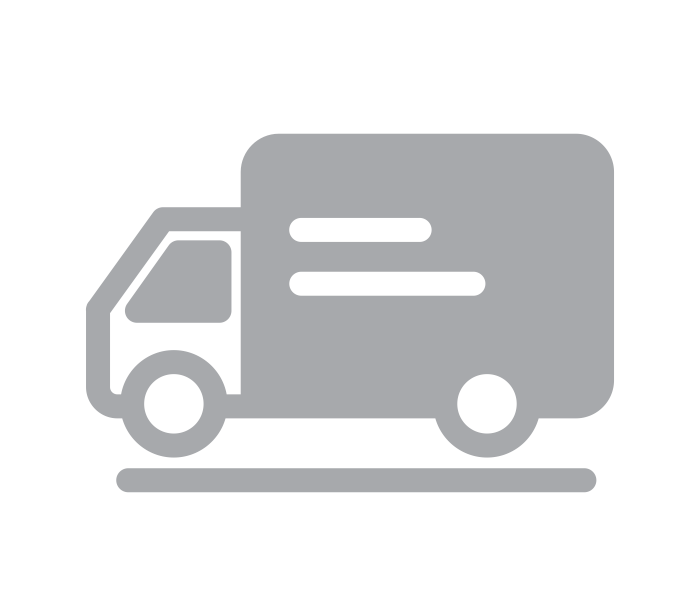 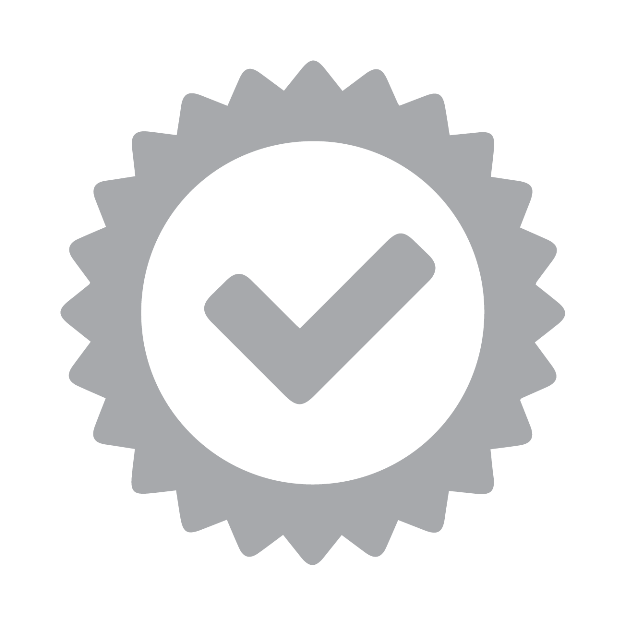 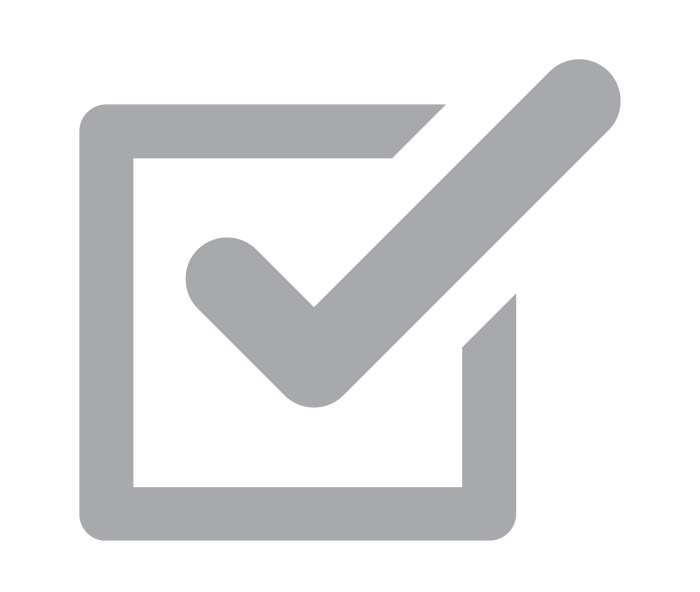 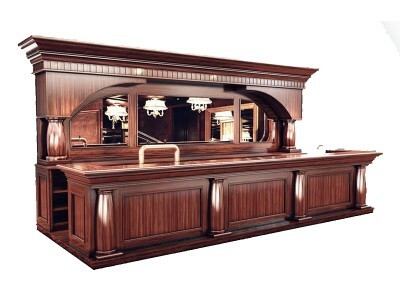 Custom made counter bars, for which you can choose any model and size you like from the ones mentioned in the product description. Our custom made counter bars can be manufactured according to the client's specifications regarding the measurements, materials and colors. 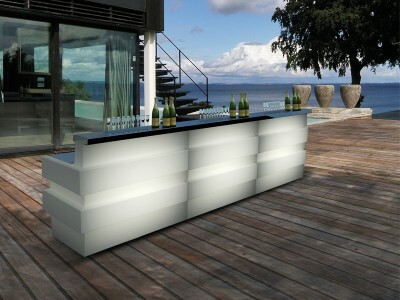 Both indoor and outdoor custom counter bars are available. 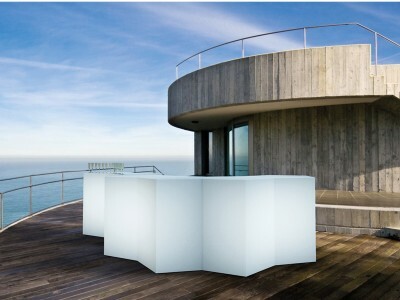 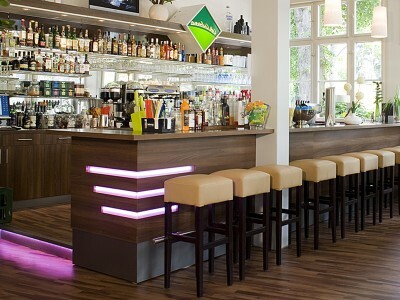 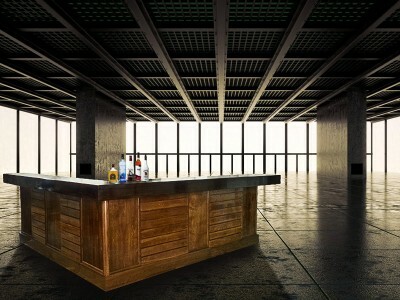 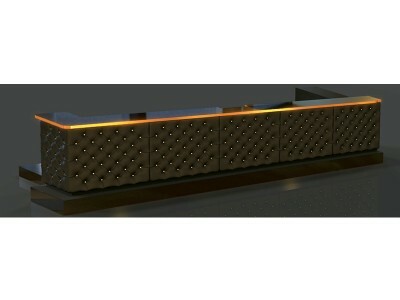 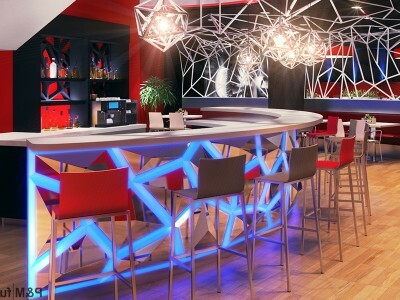 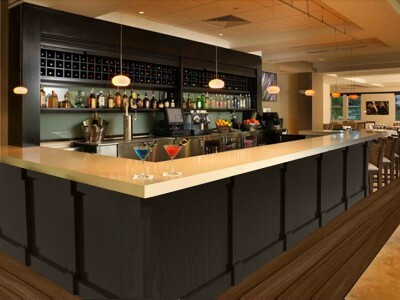 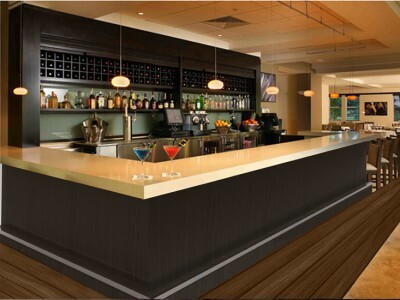 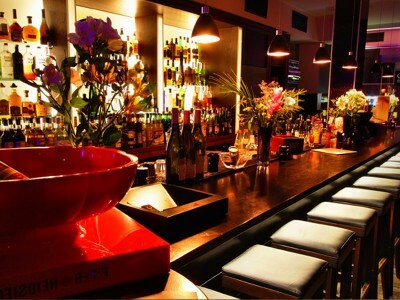 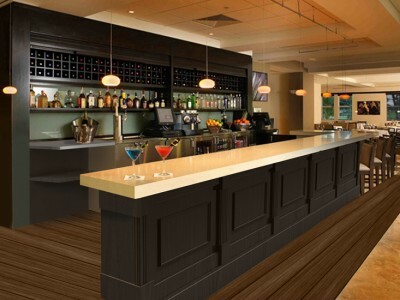 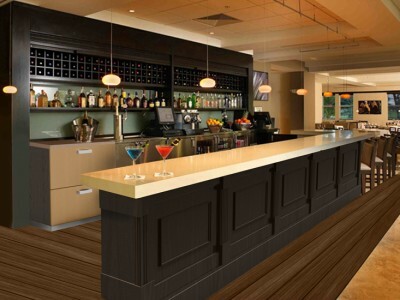 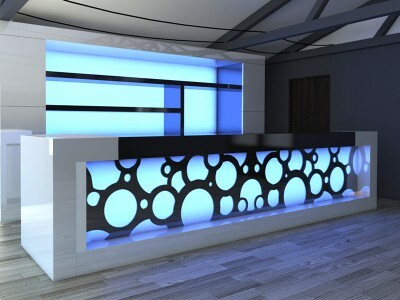 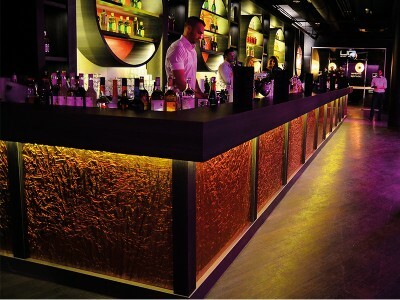 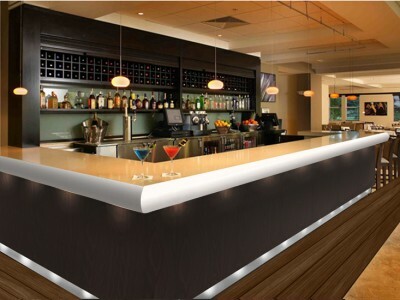 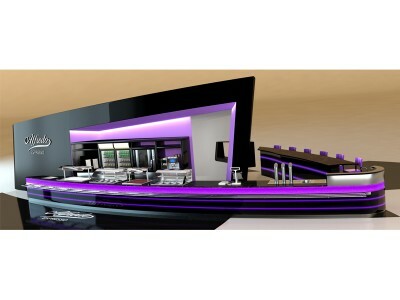 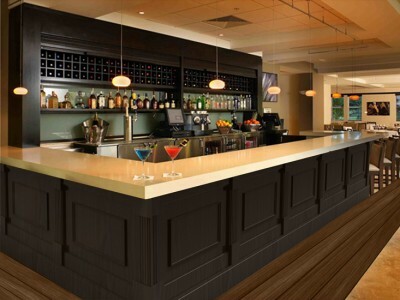 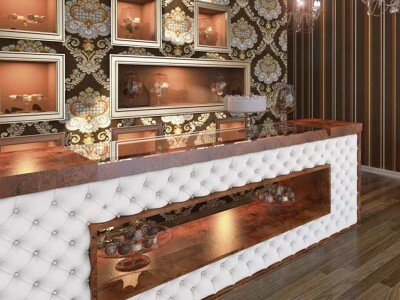 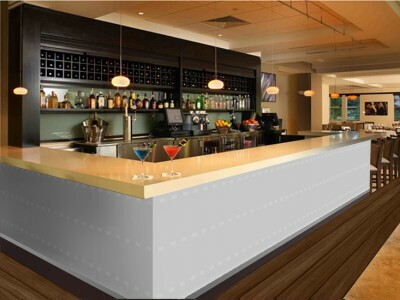 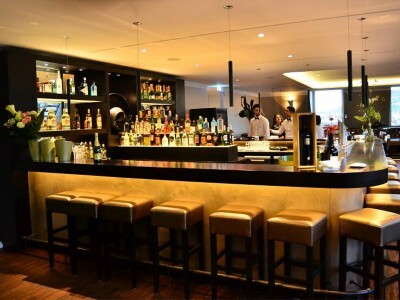 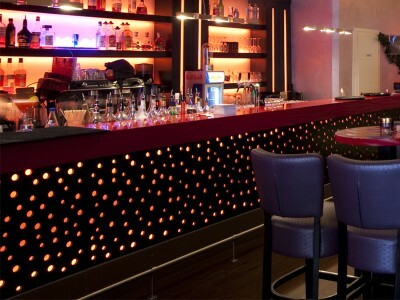 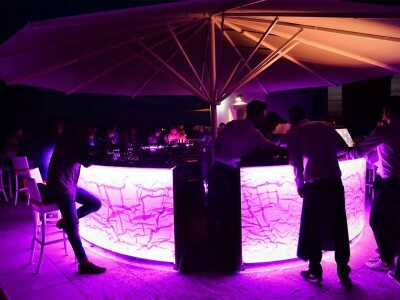 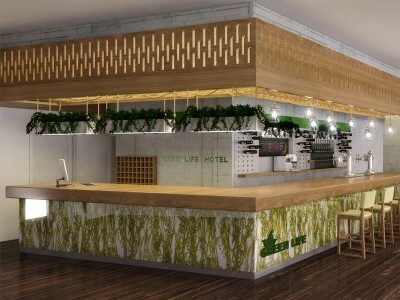 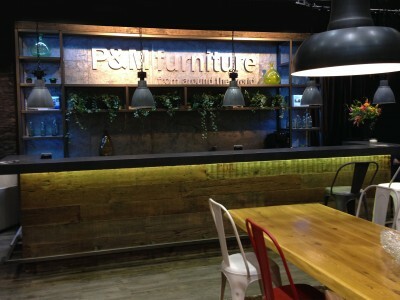 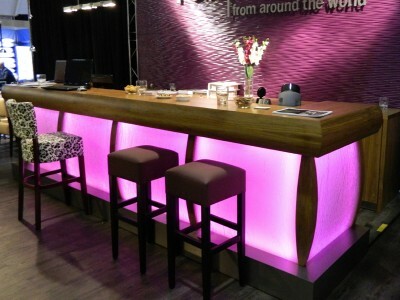 Some of the options we offer are LED lights bars, capitonated counter bars, massive wood bars, outdoor bars and more.